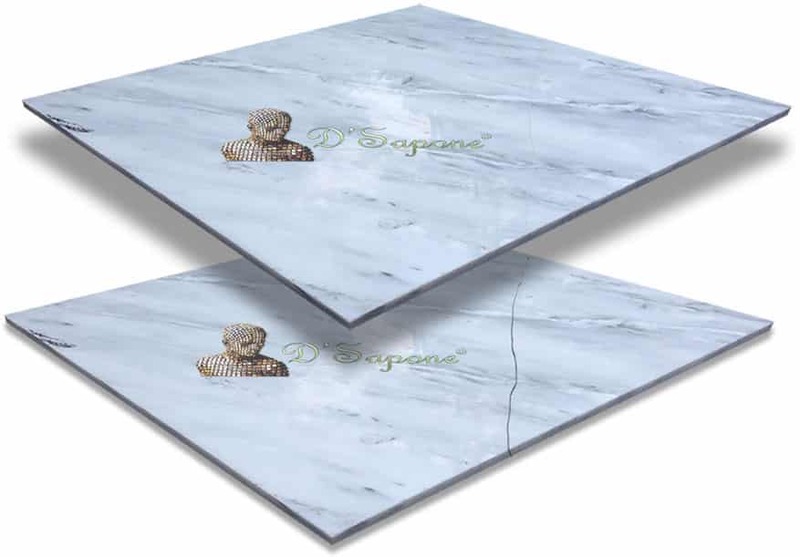 The future of marble restoration is here. Cleaning is an essential part of marble restoration. From the way your marble looks to the way it shines, we will deliver that appearance to the stone, which once glistened across your surface. We will release all the deep stains, mold and sealers with our patented cleaning process. After cleaning. Sealing the grout. 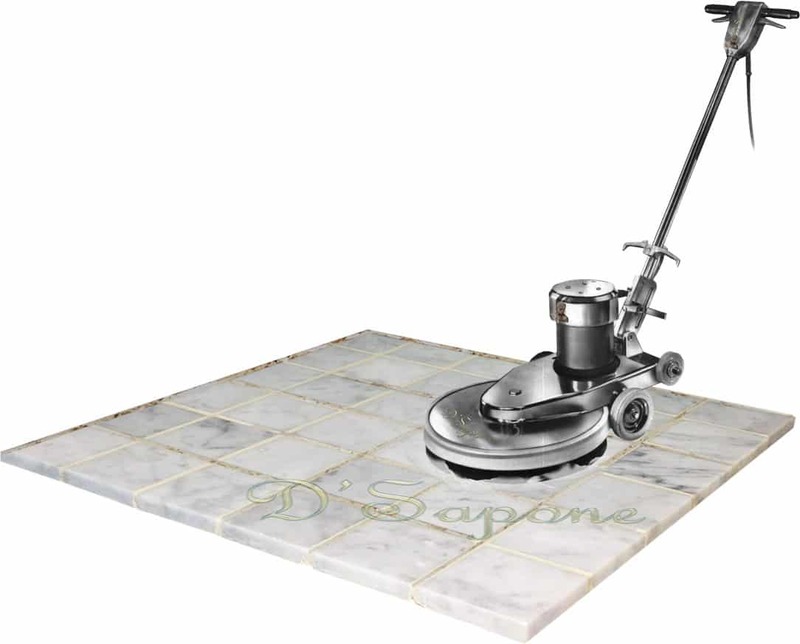 Simply marble cleaning cannot eliminate 100% of the grout stains as it is a very porous material, which is easily accessible to liquids, staining the surface in a short order. While performing a marble restoration service in Manhattan, our artists not only color seal the grout, but also waterproof it with Caponi® – a two part pigmented titanium resin sealer that comes in over 40 colors. Our Manhattan artists use Sentura – a two part pigmented flexible solvent resin that not just repairs the cracks, but also renders a fresh lush natural aspect with its over 40 different color options. Formulated with a 1200psi adhesion, Sentura protects the grout for a lifetime. Cracked marble tile is a burden that ruins the look of the surface. Making the cracks look natural with strong bonding has become second nature to us. We fill the cracks with Sentura, which is formulated with a 1200psi adhesion and can be pigmented in more than 40 colors. With our marble restoration service in Manhattan, we will restore your marble stone to perfection and deliver that elegant look it deserves. Marble should always be sealed once it has been cleaned. Sealing the stone with Repela-Bond – a natural look clear resin sealer not only coats marble, it creates a hydrophobic surface. The most powerful marble sealer. 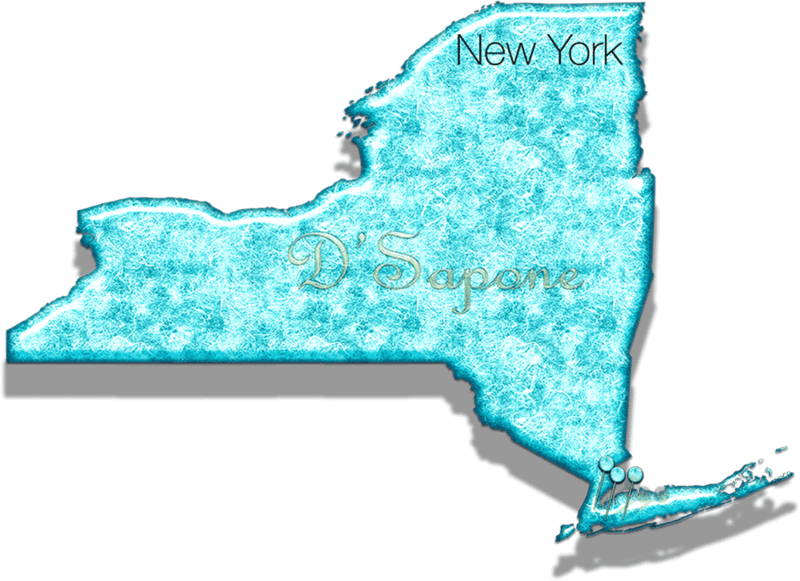 D'Sapone® uses the most powerful stone sealer – Celine. 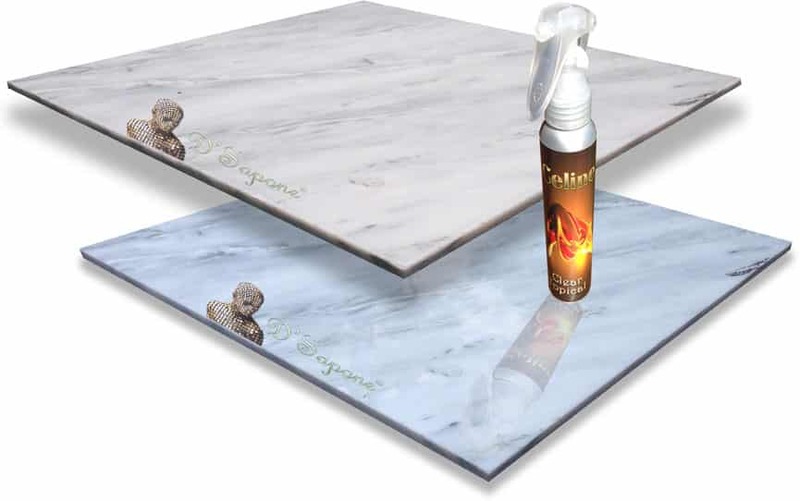 It is a clear topical solvent based sealer, penetrating deep into marble while adding a refined elegance. It keeps the surface immaculate for years. Our artists only use exquisitely designed products from pFOkUS®, while performing a marble restoration service in Manhattan. First, we started with marble protection and then we created the stone polishing process from the inside out. Once we polish your marble, you will enjoy its sheen and beauty for a lifetime with no etching issue. Also, we provide a 5 year labor warranty on our marble restoration service in Manhattan. Enjoy a ‘Healthy Marble Shower’ with no stains. We offer a ‘Healthy Shower’ service, including all the processes your marble and grout need. We clean the entire shower with a deep penetrating cleaner and then we color seal the grout with a titanium sealer. 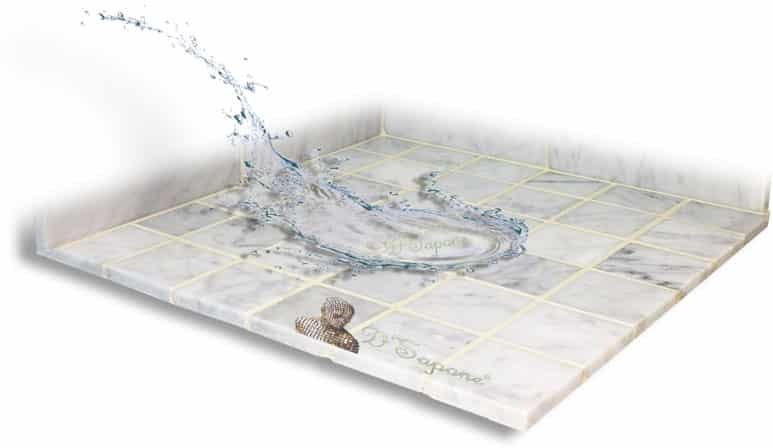 Our natural look sealers soak deep into the marble preventing liquids or moisture from staining the surface. We eliminate the caulk and fill all the corners with Sentura that will never peel. 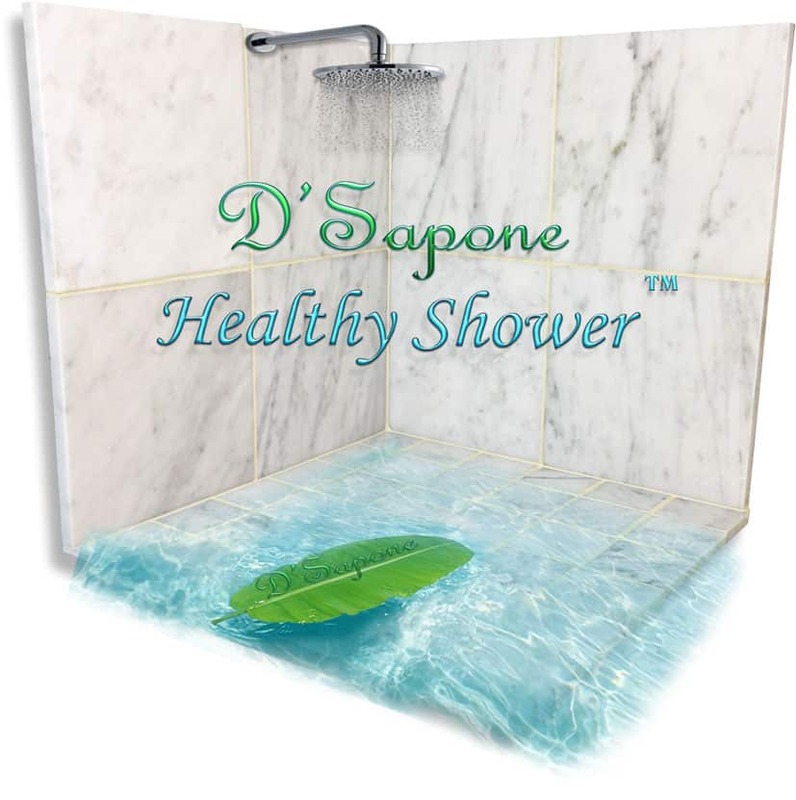 D'Sapone® carries a 5 year labor warranty on its healthy marble shower service. Marble restoration service in Manhattan. Marble restoration is an art our Manhattan artists came to master. They can make your marble stay and look new for a lifetime. Call us or send pictures and receive your free estimate today.